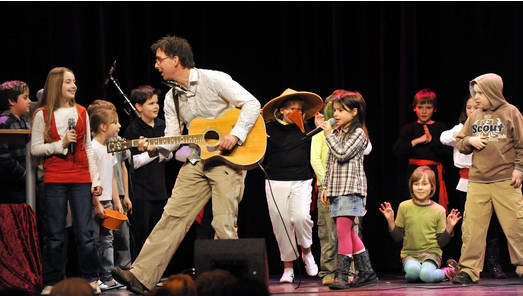 The Buddy Oli Projekt is about various pieces of music that I have mostly written myself and put on stage with children. For this I use dance, movement, instruments and singing. This workshop will inspire you to come up with your own songs, also with the help of children, and to perform your songs in a variety of ways. The compositions may be used as creative material and for practise purposes, but are protected by copyright.